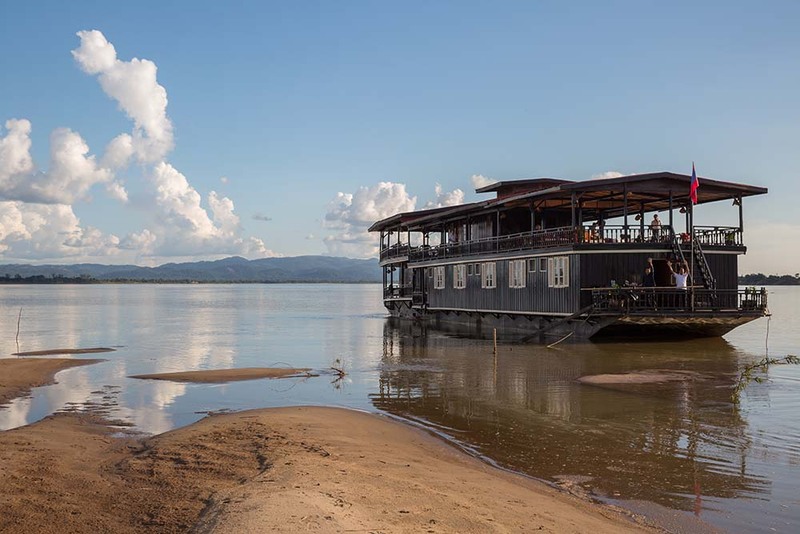 Experience the journey of a lifetime with Luang Say Cruises along the river banks of the world famous Mekong from Houei Sai to Luang Prabang, taking in one night stay at the relaxing Luang Say Lodge, situated near Pakbeng. Luang Say Lodge enjoys a stunning collection of teak and rosewood bungalows that overlook the Mekong River in all its glory. 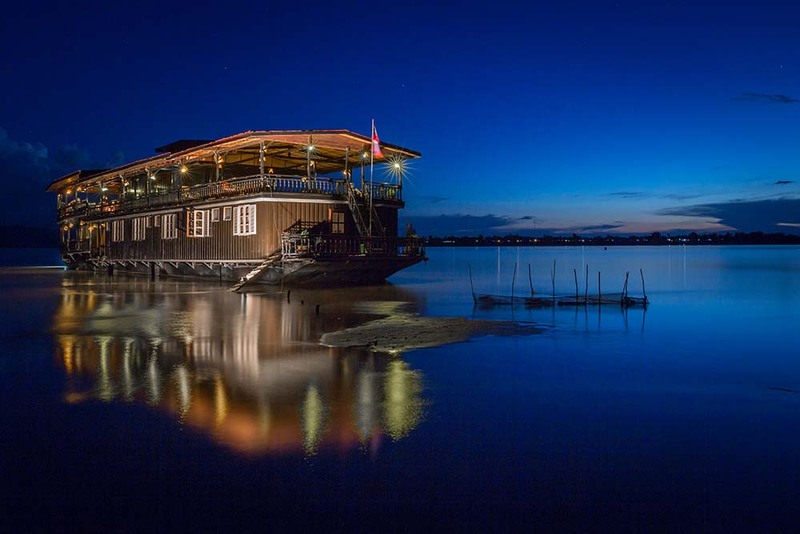 Set over 17 pavilions, all have vistas gazing out across the Mekong, the naturally abundant surroundings perfectly compliment the overall concept of this stunning lodge. 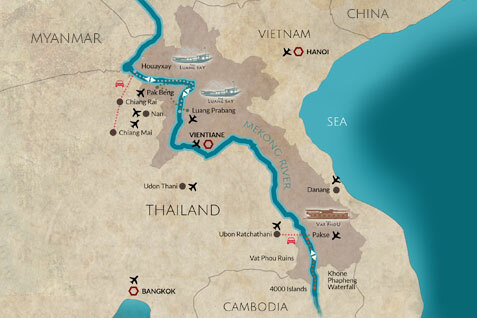 Your journey onboard one of the Pak Ou boats will then take you to the World Heritage site of Luang Prabang. If you want to absorb the stunning Mekong atmosphere and enjoy the local culture and its colorful peoples, this is the cruise of a lifetime.